In its endeavor to expand its online reach in India, Lenskart.com, one of India’s leading eyewear company, recently launched a revolutionary product. ‘Lenskart Lite’, India’s e-commerce industry’s first NO internet app, suited for android mobile phones will make shopping possible even without no internet. Lenskart Lite has been built to allow users to browse the varied range of eyewear products offered by the company and purchase them even in the absence of internet. After the successful launch of the Lenskart app, the all new Lenskart Lite is a hassle free app which has been built specifically for the bandwidth strapped Indian consumer. Being the first in the e-commerce industry, at a little over 1 MB, this app is almost 80% lighter than the regular app, which enables it to download easily. It requires internet only at the point of download. After successful download and first launch, users can browse products, avail discounts and place order even when there is no internet. “The launch of the Lenskart Lite app demonstrates our company’s commitment to mobile solutions and its ability in developing cutting-edge and favorable mobile application that helps users to discover different eyewear to match their personalities. With the changing online business models and evolving consumer behavior with regards to online shopping, Lenskart.com aims to provide a hassle free and faster experience to shoppers through this initiative.” said, Peyush Bansal, CEO, Lenskart.com. “Interestingly, as a tech-innovation company, the idea for this app came during our internal Hackathon, which is part of our Employee Development Initiatives. We saw merit in the idea and are extremely proud to make it a reality”, added Bansal. 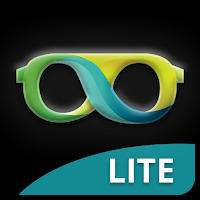 The Lenskart Lite app is primarily based on SMS technology. In the absence of Internet, there is a use of proprietary protocol on top of SMS to communicate with the internal system and thereby process the user’s request. However, on the availability of internet connectivity, the technology switches back to internet. 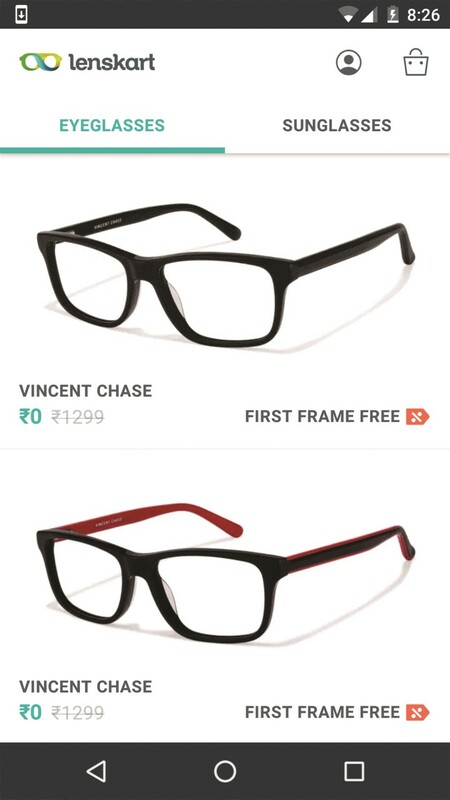 Lenskart.com also uses some proprietary solution to decide product catalog and inventory availability for the offline orders. The Lenskart Lite app is an innovative strategy that aims to transform online shopping into a personalized yet an accessible experience. 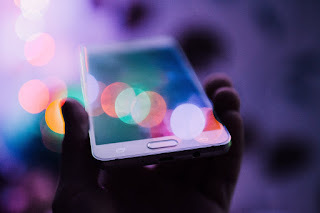 With apps becoming the fastest and best channel for user engagement, this initiative is part of the company’s effort to make their business more effective and engaging.